The flight recorders of Air France flight 447 have been lifted from the Ocean and have been transported to a BEA facility in France. In the week following May 3, 2011 several parts of the wreckage of the Air France Airbus A330 have been lifted from the Ocean. 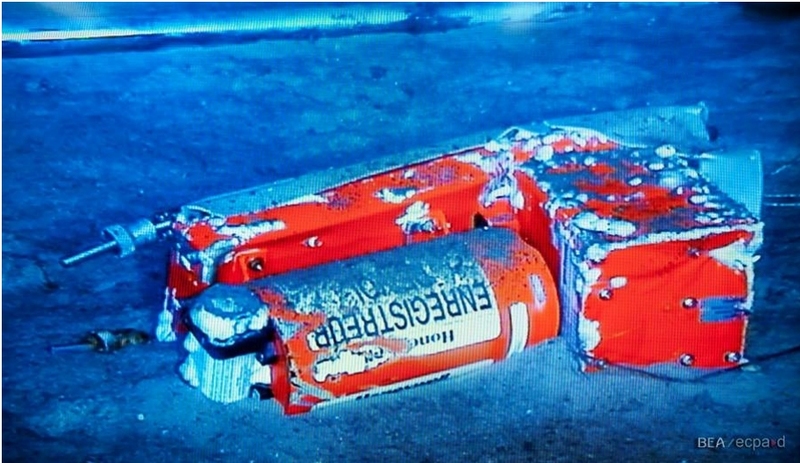 Flight recorders, parts from the avionics bay and an engine were retrieved. The flight recorders were flown to Paris on May 12.